How Multiorders Helps Sellers With Etsy Management? Many e-commerce marketplaces are oriented in mostly all product’s categories. Obviously, less of them are for online sellers, who would like to work with unique products. 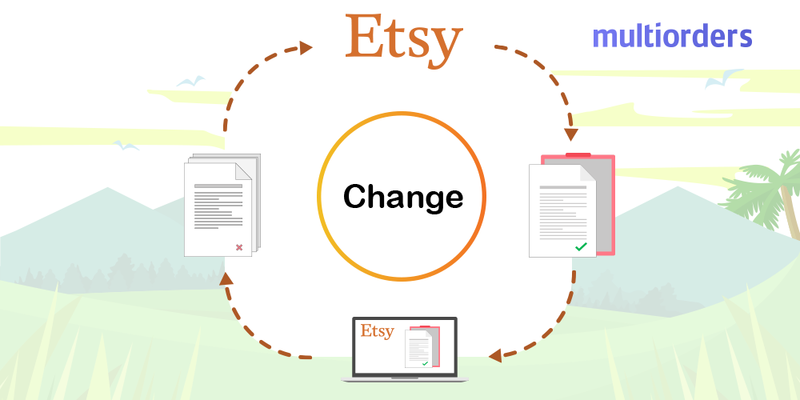 For this reason, we would like to introduce – Etsy management. A leading sales channel which has over 50 million original and exclusive products. 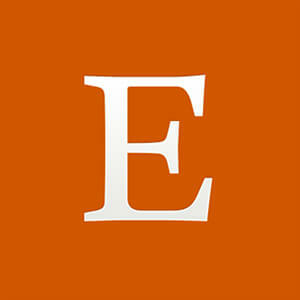 Etsy – one of the most popular global marketplaces for unique and creative goods. It became the first retailer’s choice to sell handmade items or vintage products. Etsy is focus on - handmade jewellery, handmade soaps and candies, also resold clothing and antiques, craft supplies. When? The company was founded in 2005, by Rob Kalin, Chris Maguire and Haim Schoppik. Less than 10 years later, in 2014 Etsy had 54 million registered members. More than a sales channel. A big part of their marketplace belongs to handcrafts, which was the main reason for creating Etsy Labs. They host regular educational crafting workshops and events in Brooklyn and Berlin. They are open to artists and communities. Etsy created their marketplace policies, which outline certain rules to selling products. For example, all vintage pieces have to be at least 20 years old. Or that the username cannot be changed once created. Most popular product categories. Home & Living, Jewelry, Clothing, Toys & Games, Craft Supplies & Tools, Vintage. The main thing is that all Etsy users have the option to create a username and a shop name. Not to mention that creating an Etsy shop is free. Also, they motivate sellers to create a personal connection with their customers. A retailer can fill out the “About” section in their profile, as well as tell personal stories or add non-product pictures. As mentioned before creating a shop is free, but there are fees for each product. Each listing which is posted in the shop costs $0.20 per item. Those listings are available for 4 months, or until someone buys it. Etsy management doesn’t require any monthly membership fee. Despite that, there is a fee for each sold item. Etsy claims 3.5% of the sale price of each listing. Online sellers usually spend most of their time on manually managing orders and printing labels. For this reason, Multiorders created an integration with Etsy, to automate all of the order management process. Despite Etsy’s popularity, you can manage it with just a few clicks! Multiorders software is a cost-efficient way to control your business. As mentioned before inventory management is one of the most time draining tasks. That is why Multiorders created an adjustable inventory management system. In other words, you can change your stock-list, pricing or product description and it instantly appears on your website. There is no need to switch from one product to another. Multiorders created a single dashboard for all your inventory. As soon as the order is received simply click on the chosen shipping carrier. Even if you are using Amazon FBA storage, you can sell it on Etsy. This function is called Amazon MCF and allows you to use Amazon stock, but sell on different marketplaces. Multiorders has the Amazon MCF integration which allows the arranging of that shipment. Multiorders created an automated shipment. As soon as you ship your Etsy order, all shipment tracking data is auto-synced. The system automatically adds tracking information to each marketplace and additionally informs the customer. That way, the online seller won’t need to check and update any shipping information. The Multiorders dashboard allows printing of shipping labels in bulk for all Etsy orders. In this way, it saves your time on printing it for each parcel. Multiorders created a time-efficient way to control all shipment. 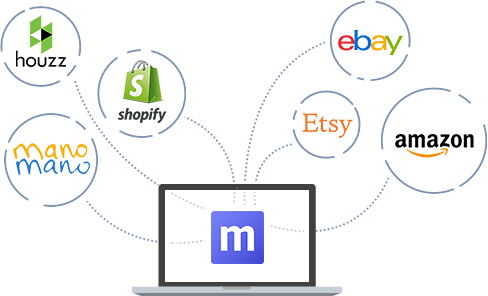 Basically, Multiorders automates your Etsy management. Adjustable inventory allows modifying stock-levels, pricing, etc. 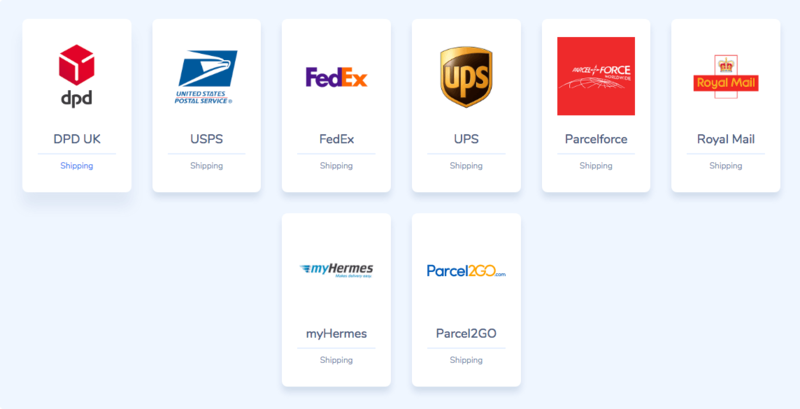 Also, it allows you to choose from all shipping carriers to fulfil your orders. Moreover, each time you can choose a different shipping company. Is it possible to use all these benefits with other sales channels? With Multiorders the answer is definitely yes. Our management software is integrated with Etsy, as well as with most sales channels. Now you can see all your orders in one dashboard, despite their originating marketplace. Control, ship and update through Multiorders. Sales growth - Faster order fulfilment. As soon as you start processing orders about three times faster, you will get more time to complete other tasks. Such as, marketing strategy, customer support or editing your e-shop. Which impacts sales growth and gaining more clients. Visibility - Imagine this, selling through multiple channels, will make your brand recognisable. Those customers, who shop in different e-commerce platforms, will start to remember your goods and notice them. Profit calculator – Having all your orders and inventory in one dashboard allows you to count your profits and losses. See each sales channel’s performance and maximize profitability. In one dashboard – all sales, customers, inventory stock, sold units, etc. This information makes forecasting stock-levels and income a lot easier. Etsy is one of the most popular sales channels, which focuses on handmade or vintage products. Because of its unique content, this marketplace has many loyal customers. Online sellers that work with so many customers usually spend most of their time on Etsy management. 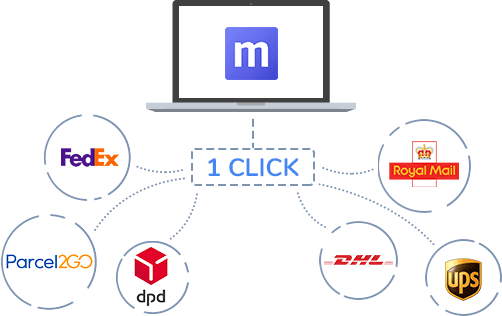 Multiorders created a solution to fulfil all orders in one place. No matter if you sell only on Etsy, or also in other marketplaces. 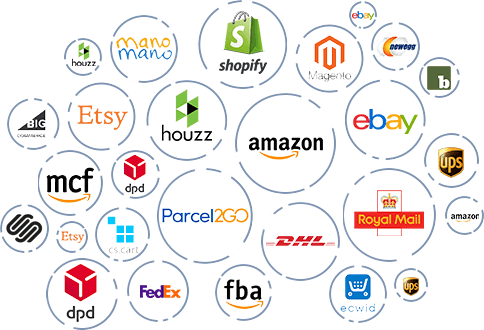 Adjustable inventory, all shipping carriers and auto-synced data will fulfil your orders within a few clicks. Multiorders – a cost-efficient way to boost your business. 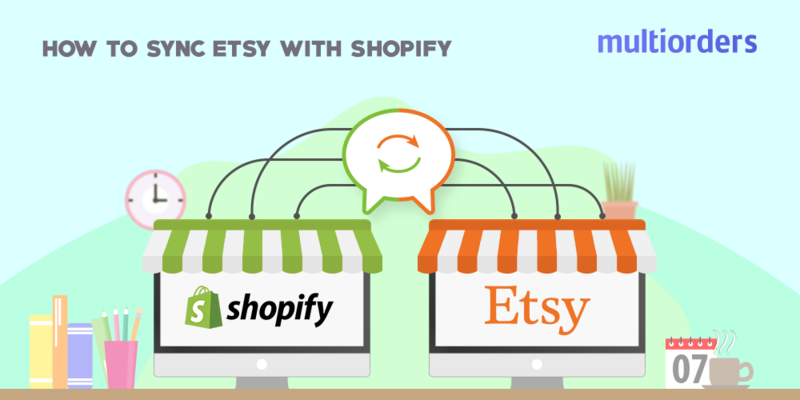 GUIDE: How To Sync Etsy with Shopify? How To Change Etsy Email Address In Your Account?